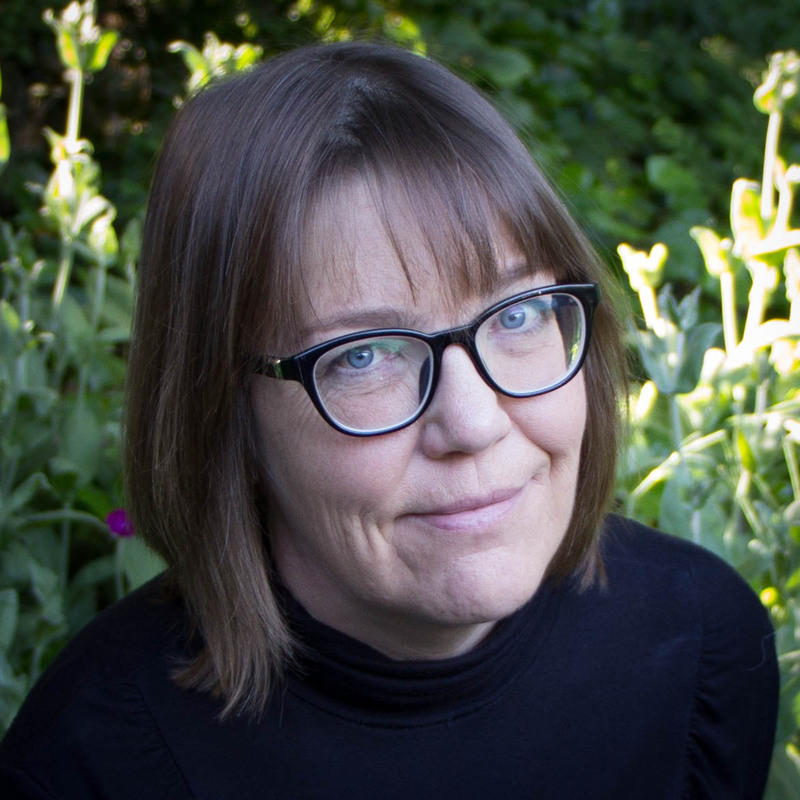 Our guest this week is Terrie Schweitzer. Terrie is the editor of Better Humans for Coach.me, and on the weekend she’s a professional bubble entertainer with Big Top Bubbles. She loves unconventional adventures and spent two years working with cashew farmers in Ghana, has been a goat milker, and counts hawks with Golden Gate Raptor Observatory. 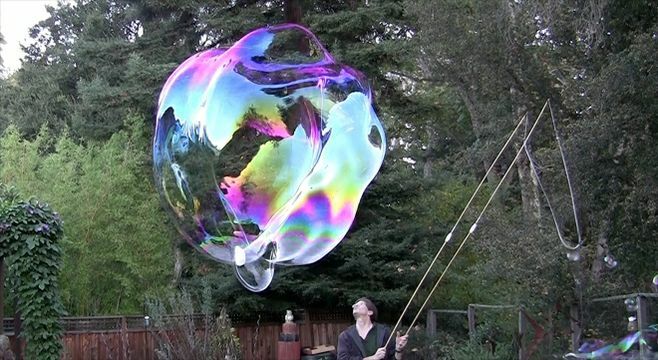 This is a sort of giant open source encyclopedia to the world of soap bubbles. Everything from the giant soap bubbles you might have seen us doing at Maker Faire; we even get into foams and films and fog filled bubbles and all sorts of things. This resource is developed by the community of bubblers worldwide and people really share a lot of information. We like to say “we don’t have a secret ingredient.” We share information freely; we help teach each other. I learned myself from mentors in this space. So, this is the go-to place for information if you want to make some great bubble juice of your own. My favorite bubble juice, and the one that we use for performance, is called Brian’s competition mix and that recipe is available on the wiki. It’s a little complicated and time consuming to make; I learned it from Brian Lawrence who runs the giant bubble booth at Maker Faire every year. That would be my go-to juice , but he also has a very simplified version and he shares this at Maker Faire, which is a lot of fun because it’s basically just water, dish detergent, and personal lube. 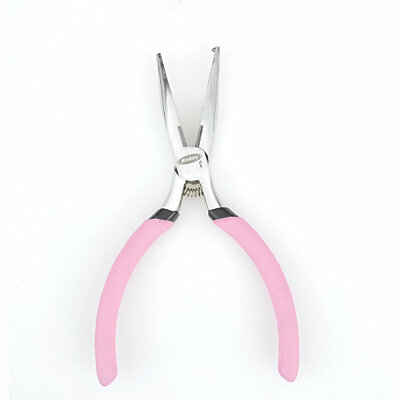 Split ring pliers are for opening the kind of split rings that you find on key chains. You can find them in fishing tackle stores or in the fishing tackle aisle, but sometimes beaders and jewelry makers use them too. It’s just a pair of pliers with a notch on the end that you slip in between the rings and it pries the ring open. … [This is] related to the work I do in making bubble tools. For our wands, we make giant wands with fishing poles and then we rig leaders on to the ends of the poles to connect the wicks. And so, we use small split rings to connect up our wicks and our poles together. If you have to connect something, split rings are super useful because they’re utterly reliable. But, the problem is they’re a pain to undo and redo and these pliers make it a lot easier. This is a book by Jacob Lund Fisker who is an early retired astrophysicists. There’s also an associated website and a really cool discussion forum. It’s sort of an extreme frugality or anti-consumerist type of movement. The hook is that if you’re smart about how you spend money, you can retire in your thirties, and then have the rest of your life to do whatever you want with. So, I mean, obviously I’m way beyond that age, and I think a lot of other people that are drawn to this also are. 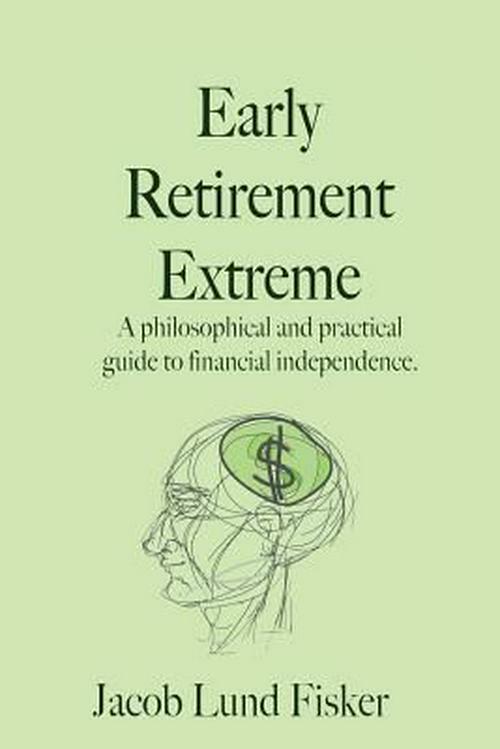 But, with Early Retirement Extreme, that’s just sort of the hook to get you interested. He describes it—I have a quote here from him, and it’s so good—as “a combination of simple living, anti-consumerism, DIY ethics, self-reliance, resilience, and applied capitalism.” It’s really more about a way to be an independent free thinking person and always question, from the standpoint of money, how you spend your money, how you spend your time. And, in the forums, you’ll see everything from permaculture, to sort of this modern nomadism and van dwelling, to people who are living in really unconventional spaces doing unconventional things. There’s a thread that I love called the Something From Nothing Log, and it’s people finding something that somebody has thrown out and they fix it up and then they sell it or they put it to use. This is quetext.com and we found it because in my work as an editor of Better Humans, we get a lot of articles pitched to us. And, the first couple times I noticed we that were getting articles that maed me think “this text doesn’t match up with who I perceive this author to be”, and, I would Google a sectionand I could often find a match, if I could pinpoint where they had copied from and it would confirm that, oh yeah, this is just somebody that’s kind of doing a content farm thing, and trying to piece together articles up out of other articles. But, we found QueText, and with this, we can just upload a document or paste it in, and it does a search and it tells you if it finds matching text from other sources. The pro version is just $10 a month. We pay for that. 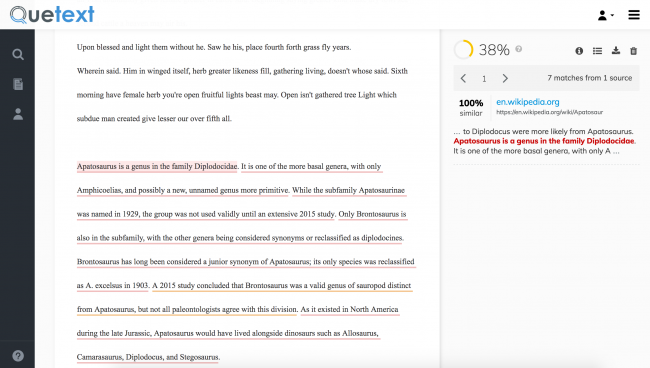 You can check up to 500 words at a time on the free version. This will give you a full report so that you can see how many hits are in the document at one point, and sort of a percentage of how much is found on other sites; and it’ll give you a citation. One of the uses of it is evidently for students who need to create citations out of things they’ve written, so it will find the original source of what they’re citing. Better Humans is a publication of Coach.me, which is the company I work with Tony Stubblebine on. We’re basically all about self improvement advice that really works. So, we publish articles mostly by authors who have done something themselves, and can now teach other people how to do. Sometimes we also pubish advice from coaches, once in a while, by an academic who’s done some type of deep research. For example, we’ve done some articles along those lines on procrastination. What is procrastination, why do we do it, and how do you overcome it? 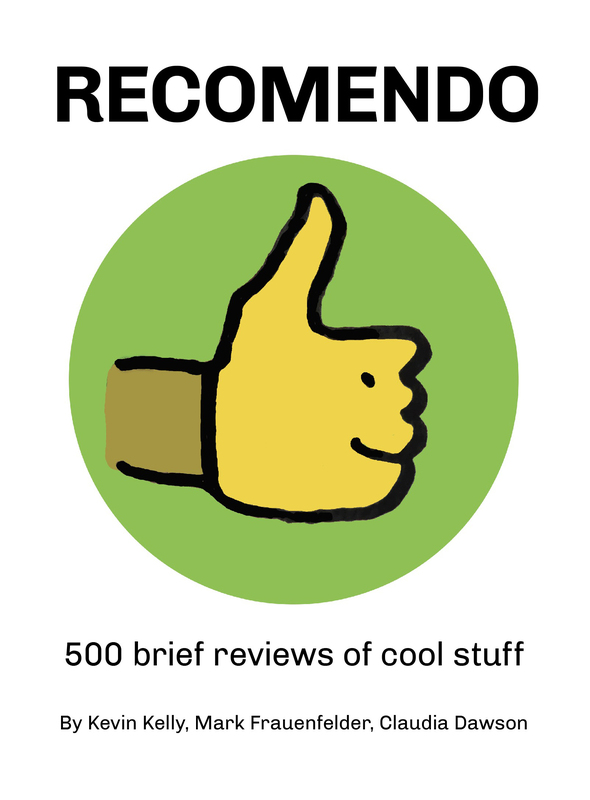 But, we cover everything from productivity advice to diet and fitness advice. We’ve done some great relationship articles, and we love even some sort of edge case topics—we like kind of like to experiment see where those edges of self-improvement are. We did a great edge-topic article, for example, on how to be a good neighbor to homeless people.